Many school districts have fleets that are over 10 years old, creating a costly backlog of deferred maintenance. In a recent thought leadership Q&A with industry publication District Administration, Tod Eskra, President of Transportation Services Co., shared his insights on the matter to help district leaders and transportation professionals evaluate their transportation needs and update their bus fleet -- while staying within budget. 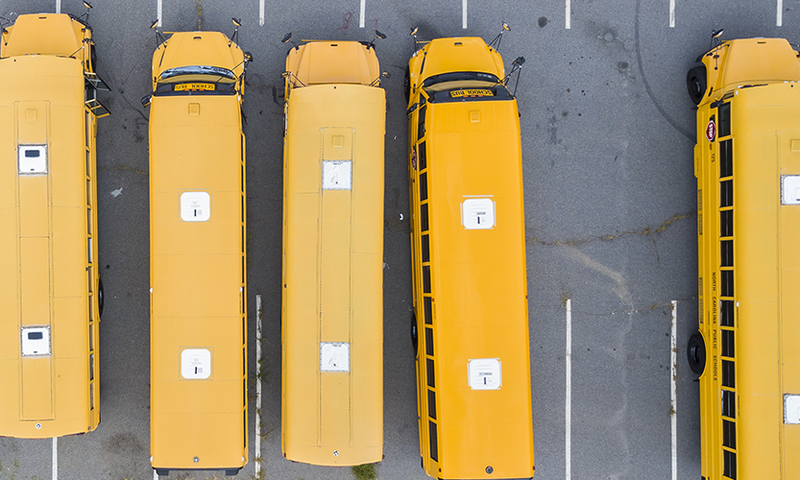 Eskra identified a number of ways that school districts can evaluate and refresh their fleets while maintaining their budgets, including alternative financing options such as tax-exempt municipal leasing, holistic fleet life cycle reviews, and subrogation claims or diminished value reimbursements. “Certain things are widely used in commercial fleet management that we can employ in districts to help them refresh their fleets, and do it cost-effectively,” Eskra added. To read the full Q&A, visit District Administration online.